Little large to carry on rides but fits perfectly in anyone's garage. All you need is endless supply of swedish fish. 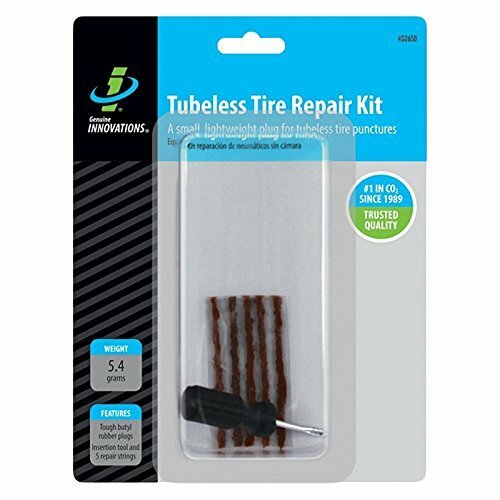 My buddy carries this kit with him on the road for tubeless repair. It's car plug kit in 1/3 scale. I didn't expect much it worked perfectly for a puncture just a little too big for the sealant to handle. He didn't even bother adding air until he got home an hour later. I would put this in the over rated category. 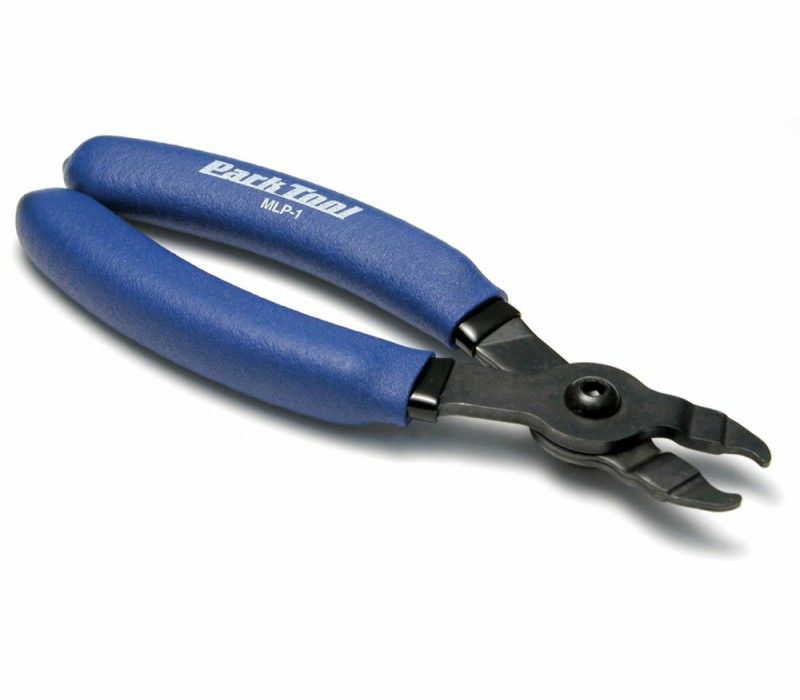 You actually do need the wire rope cutters for, well, wire rope and braided cable, both of which are no longer being used on bicycles. For me it is the rear derailleur hanger alignment tool. The way and frequency I bash my rear derailleur it has paid for itself many times over. It works well coming from a user of this who used to use pliers. I will admit I haven't used it much lately since I've stopped building bikes other than installing a cable actuated dropper post but when I did it came in handy. I carry one of these in my pack so. Naturally I took it out of the packaging and put it in a little bag and it takes up no room at all. I got one of these too. I put a 10-speed and an 11-speed link in it which covers every bike I have. I use this for all my cable and housing cuts. Clean with no crush severing. Also great tool for many other uses.